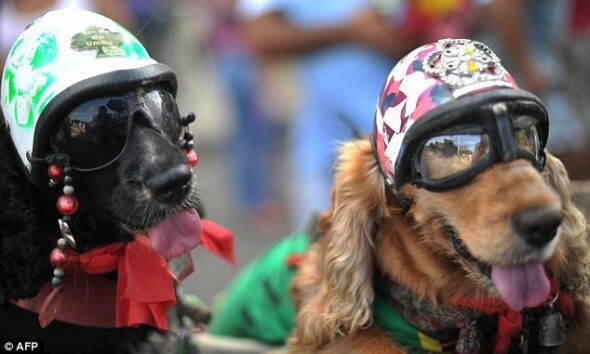 Brazil’s legendary festival includes a pet parade too. Though there’s more sniffing than Samba, the festive costumes still capture the celebratory spirit of Carnival. This entry was posted on Monday, February 13th, 2012 at 1:59 PM. It is filed under Blog. You can follow any responses to this entry through the RSS 2.0 feed.